iShowU Instant gives you real-time screen recording like you’ve never seen before! It is the fastest, most feature-filled real-time screen capture tool from shinywhitebox yet. All of the features you would expect are here, and probably some you don’t! Camtasia 2018.0.2 – Powerful screen recording and production tool. 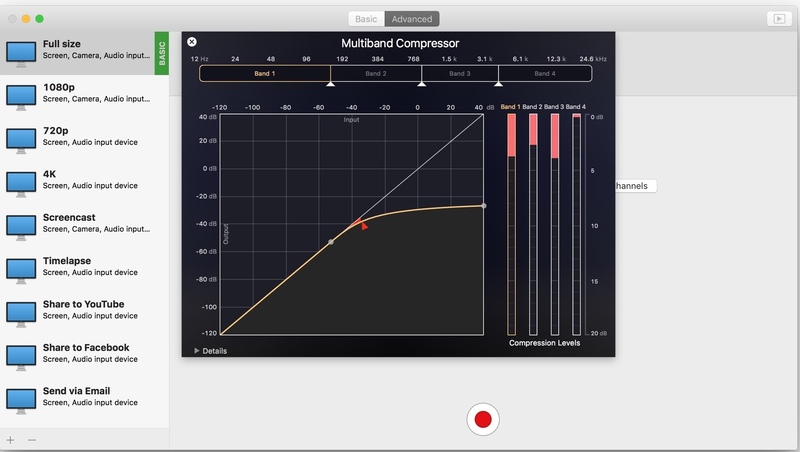 iShowU Instant 1.2.11 – Full-featured screen recording and audio sweetening.